No factor is more important than the performance of the car, and the Versa makes sure to make the most out of each feature. The 1.6 Liter engine boasts a fuel economy of 27-city/36-hwy mpg and is able to get up to 400 miles on a single tank! With all these available features and elements the time is now to take advantage of the new Versa lease offers and best prices here at Quirk Nissan located in Quincy, MA! 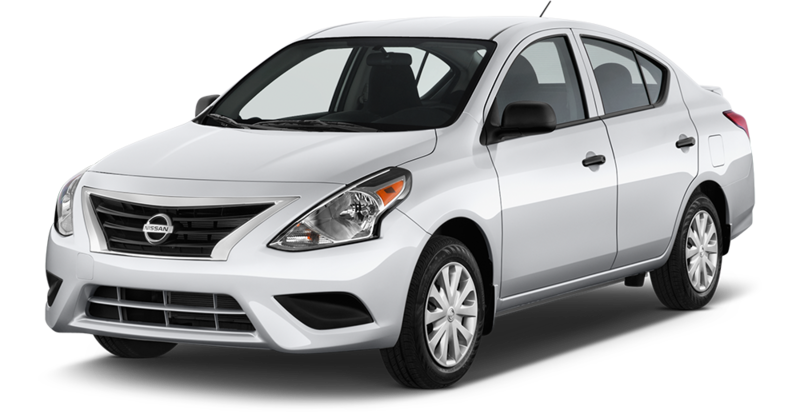 The Nissan Versa continues to be included at the top of the compact sedan class, with an incredibly versatile interior and a subtle but yet aesthetically pleasing exterior the Versa looks to reclaim it’s title. A roomy, functional interior equipped with an extensive amount of cargo space challenges those who think that bigger is better. The Versa looks to provide the most out of every vehicle, and with 14.9 cubic feet of cargo space it certainly does that. The compact Versa is equipped with subtle features that really bring the car together, from the chrome-accented front grille, to the rear-spoiler equipped with an LED brake strip to alert those behind you when the vehicle is beginning to slow down.